Approved to drive means Hans has provided their driver’s license number and passed the Turo driver screening process. Hans was great and easy to work with. Truck was perfect and clean. 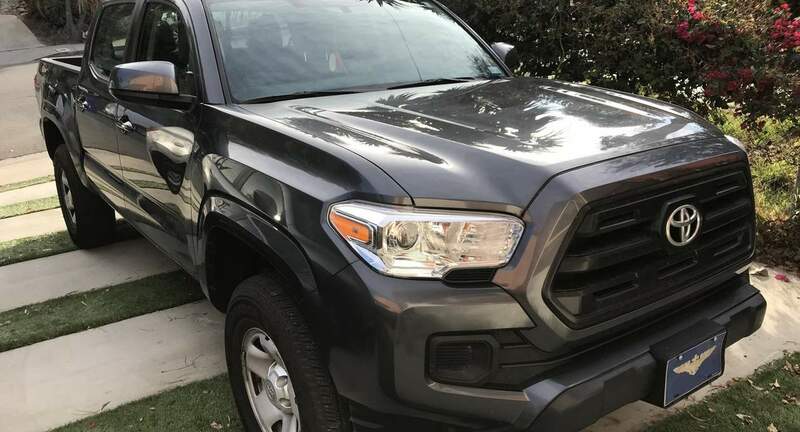 Clean and nice to drive new Tacoma was great, as was coordinating with Hans. Great experience. Hans was great to work with, he was very flexible with picking up and returning his truck, and also very accommodating. His truck was amazing, it was clean and was exactly what I needed.